Los Angeles Sub Zero Repair appointment, contact us by phone or by e-mail – whichever is most convenient for you. Or schedule your Sub Zero repair appointment via email at [email protected] Please include your name, phone number and a brief description of the problem. 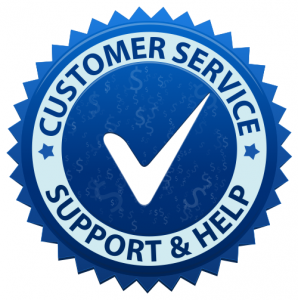 We will confirm your appliance repair appointment within 60 minutes of receiving it.